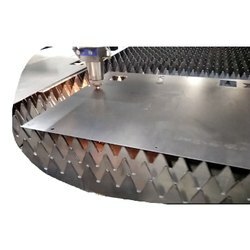 We are engaged in offering a qualitative MS Plate Profile Cutting service to our valuable clients. We offer this service in an excellent manner within a scheduled timeframe. We are Provide the Largest steel cutting services in chennai and South India. 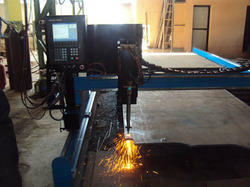 Steel plate cutting services in chennai. 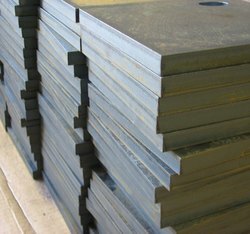 Looking for Steel plate cutting service ?